It was a bit stiff for me, though I liked the tone and the abrasive quality of it. 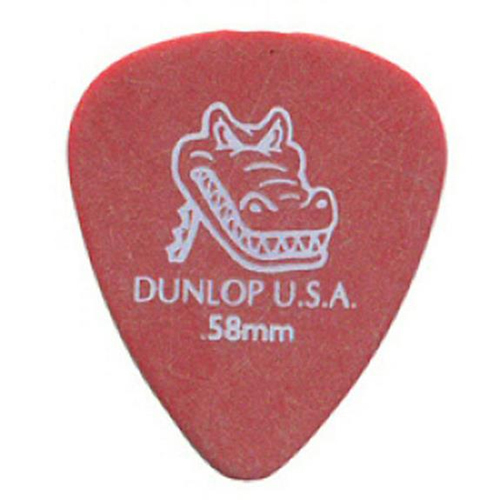 My favorite pick is the Dunlop .60mm nylon, and this was definitely more stiff than that. If you haven't found the ideal pick yet, these are worth a shot, but they just weren't as good as the .6 that I'm used to.